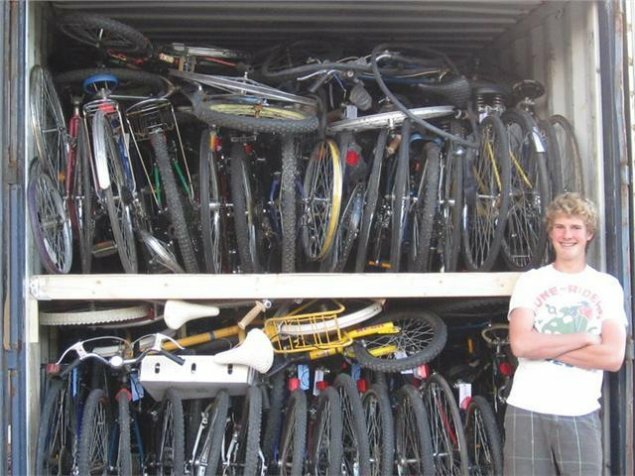 Bikes4Africa needs your unwanted bikes! 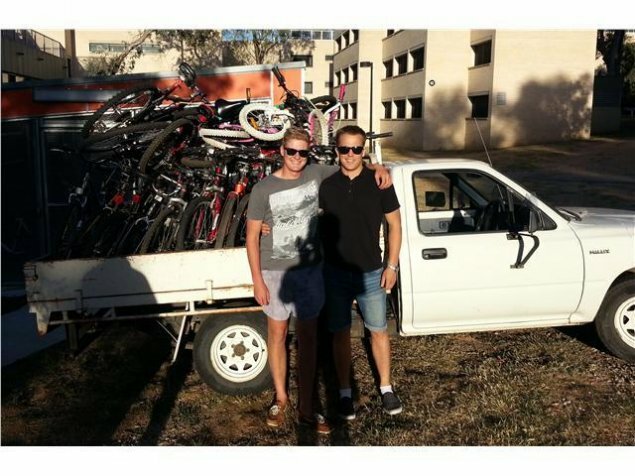 Two generous Canberrans are collecting, restoring and transporting second-hand bicycles to disadvantaged communities in Africa – and they need your help. Bikes4Africa is a backyard project created by Michael Skene and Leigh Guilmartin, which this year aims to send 500 restored bicycles to Africa to be distributed by the Bicycling Empowerment Network. “I’ve been to a few countries in southern Africa and seen first hand the need for some form of transportation. I’ve seen people travel many kilometres on foot for food, water and medical supplies. Bikes are a practical transport option for people in Africa,” Michael says. Michael and Leigh fix each bike so that it is in good working order, then pack them in a shipping container which is sent to the Bicycling Empowerment Network, an NGO based in Capetown. “The first way that people can help is by donating any second hand bicycles. It doesn’t matter what kind of condition. The second way is through monetary donation which goes towards the costs of purchasing a container, transport, spares and tools,” Michael says. To donate your unwanted bikes, email mskene.94@hotmail.com. To make a monetary donation, visit Bikes4Africa’s GoFundMe page. Top idea. Good work lads!